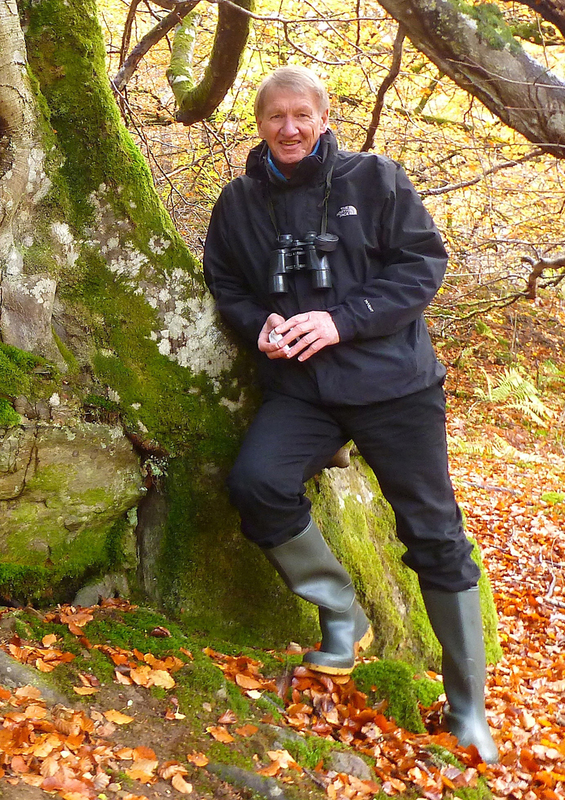 An extract from The Nature of Spring, the new book by Jim Crumley. A collaborative artwork and poem by Gill Russell and Alec Finlay. A poem from the new collection by Miriam Nash, All the Prayers in the House. 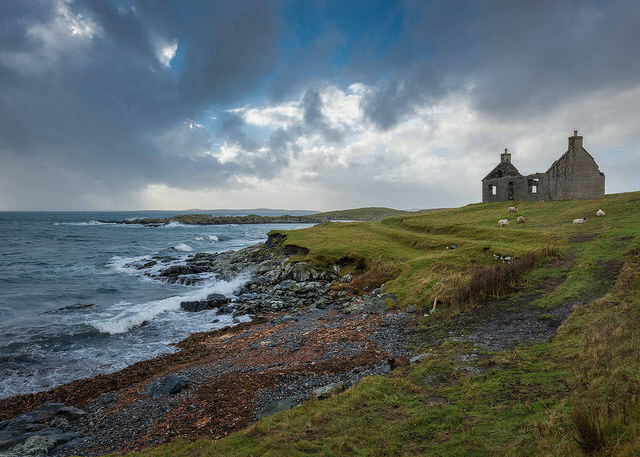 A short story by Gabriella Bennett set on Harris in the Outer Hebrides. Jane Rushton's northern landscapes provoke big questions on the future of our world, writes Nancy Campbell. An extract from Waypoints, the new book by Scottish writer, artist and storyteller Ian Stephen, in which adventure, memoir and storytelling combine to form a beautifully written account of sea journeys from Scotland's west coast. 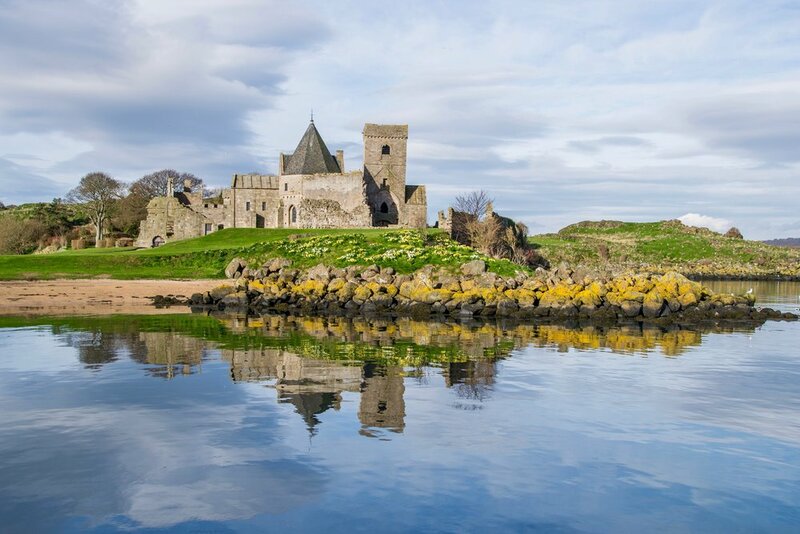 More and more writers are choosing to set their novels on Scottish islands, writes Vivien Martin. Painter and model-maker Catherine Ross shares the stories behind her works that explore the idea of north. Alex Boyd's passion for a laborious Victorian photographic process has led him across America, Europe and on one occasion, over the edge of cliff. Here he shares his experience of making images on the mountainsides of Skye and other Scottish islands, along with a gallery of his intensely evocative work. Rob Ewing's post-apocalyptic novel reviewed by Ryan Vance. Monumental paintings and drawings of the Isle of Arran off Scotland’s west coast.